Tolle Nähanleitung in englisch und in Inch von Cheri Leffler nach der "Needle Turn" Applziermethode! 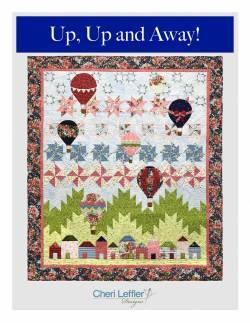 Pattern includes instructions and illustrations to piece a row quilt with appliqued hot air balloons. The finished quilt measures 66in x 76in. 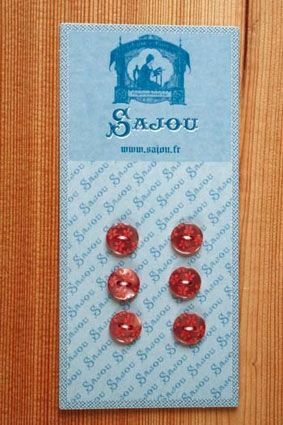 Uses Maywood Roses on the Vine Collection.